Our Office isn’t a typical office. 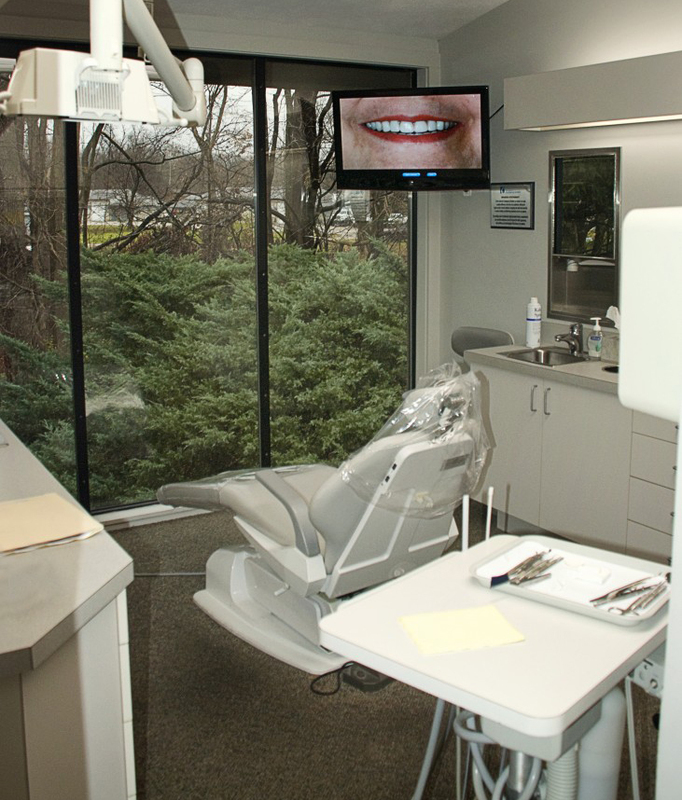 It’s a home–for all your dental needs. Leave your stress at the door and recline in a comfortable chair. Take in the view: a bit of woods outside the window so close you can almost smell the trees. It’s a relaxing place. Sound like a typical trip to the dentist? We don’t think so either—and we pride ourselves on that! But don’t take our word for it, make an appointment and experience the comfort for yourself!